New product! 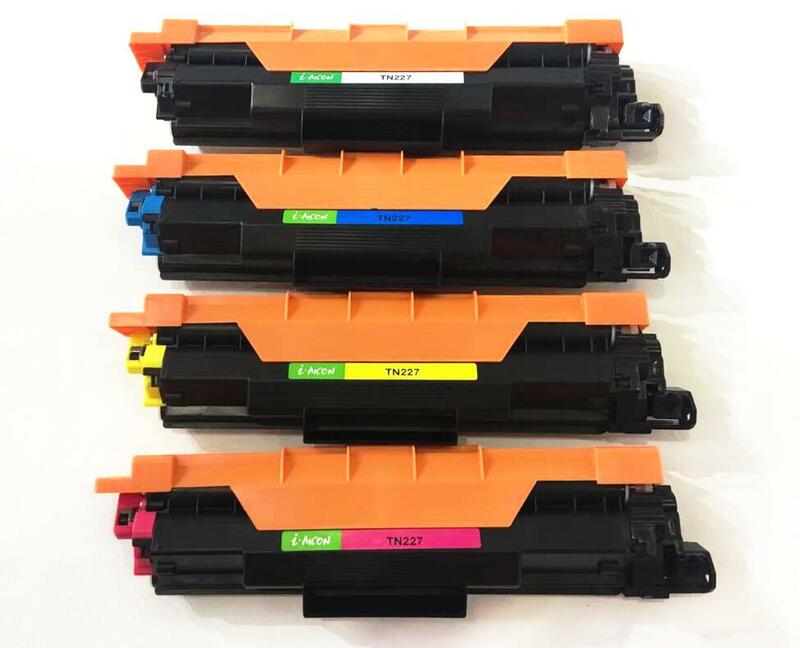 Brother Color toner cartridge TN227/TN223 WITH CHIP from Aicon! which is the latest version of Brother toner cartridge in the market.